Go around isn’t good for you? 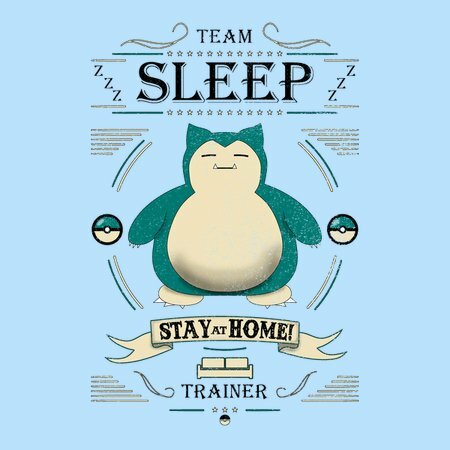 Stay at home and choose the Team Sleep! 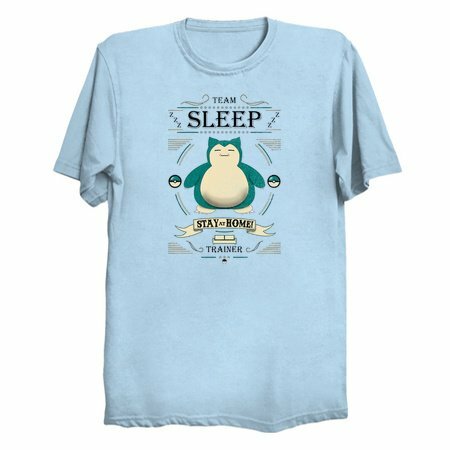 No Instinct, No Mystic, No Valor: TEAM SLEEP!